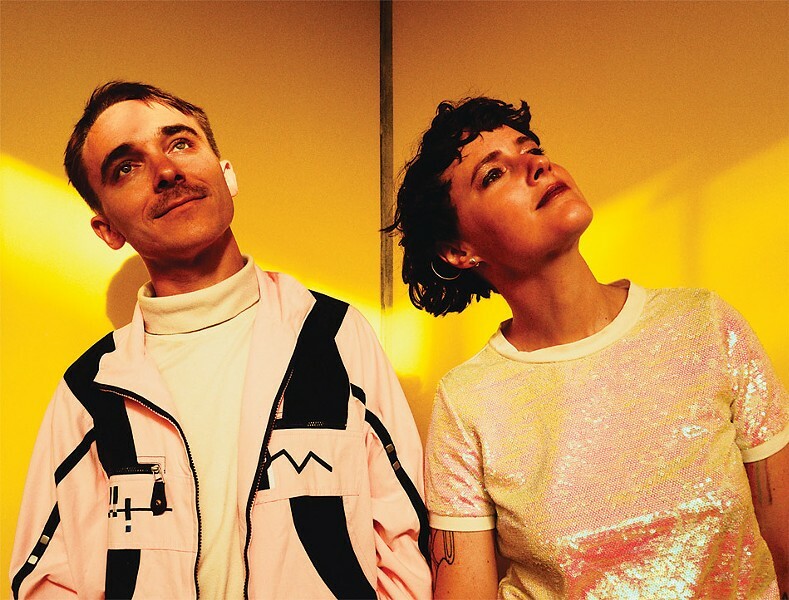 Rubblebucket's music is a stand-out soundscape of artful,psychedelic indie-pop. It's been 10 years since the band's self-titled, nu-Afrobeat album dropped and made noise in the alternative music space. The single "Came Out of a Lady" was featured in the 2013 Joe Swanberg film, "Drinking Buddies"; the band has released a total of 10 albums and has worked with artists like Tune-Yards, Arcade Fire, and Lake Street Drive. As Rubblebucket's songwriting evolves, a reverence for the groove remains integral to its palette. Its discography is at once rhythmically grounded and ethereally playful in attitude—which is deftly communicated on their latest release, "Sun Machine." Rubblebucket and local supporting act Mikaela Davis will play Wednesday, March 13, 9 p.m. at Anthology, 336 East Avenue. $20-$25. 484-1964. anthologylive.com; rubblebucket.com.